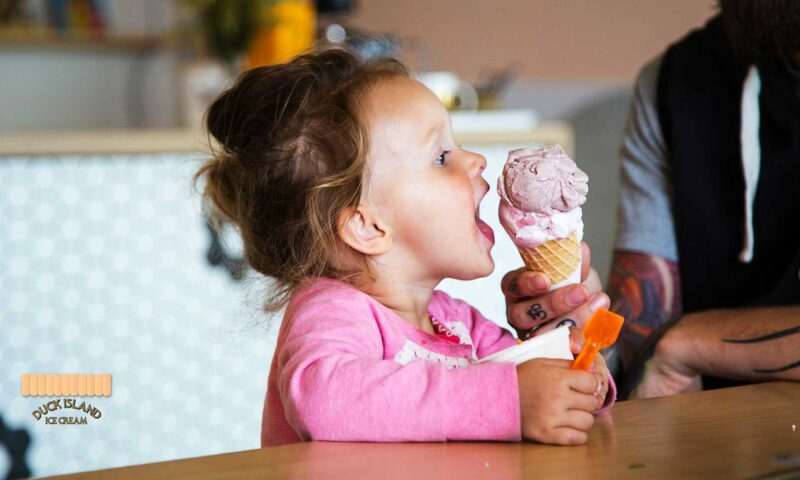 We are a small batch ice cream shop located in Hamilton East, Hamilton, New Zealand. We use organic milk, free range eggs and seasonal ingredients. Our range of vegan ice creams are made with coconut milk.